We meet at 2 – 4:30pm Thursdays in Sarratt Village Hall back room. 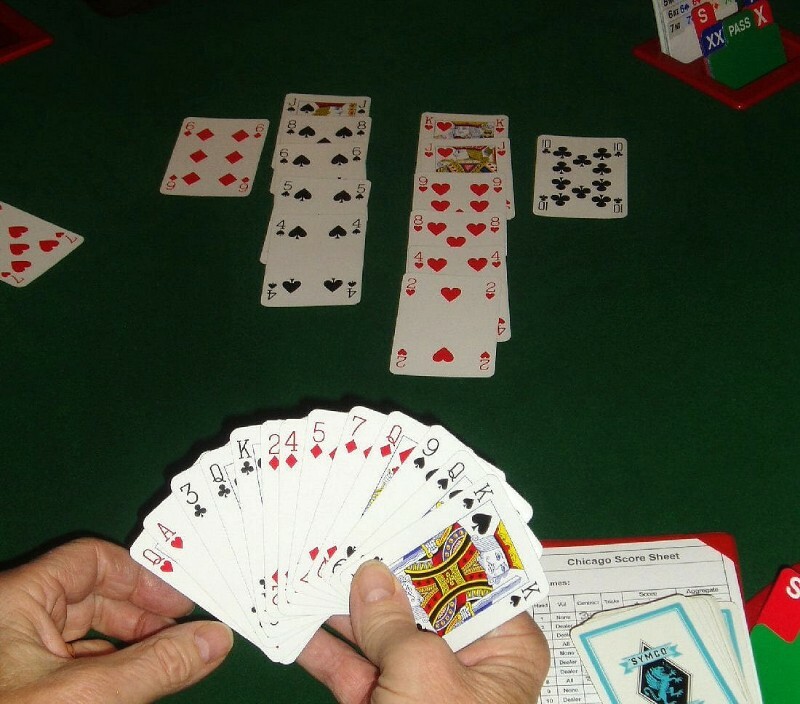 New individuals and pairs are welcome to join our small group of contract bridge players. It is £2:00 a session and includes tea and biscuits.